Mark Garnier MP joined partners on Friday 17 February to officially open Hoobrook Link Road in Kidderminster, describing it as vital for the Wyre Forest area. 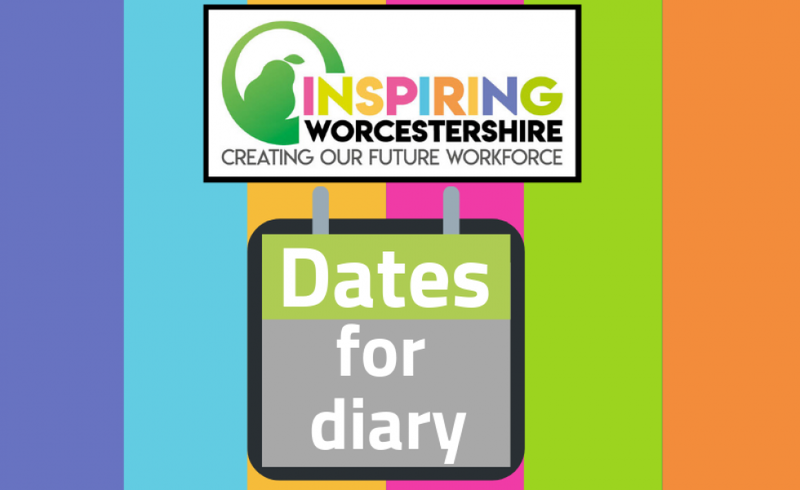 Worcestershire County Council’s Planning and Regulatory Committee approved plans for Phase Two of the Hoobrook Link Road development in February 2014. The scheme was developed in consultation with Wyre Forest District Council and work began in May 2015. Ian Hardiman Wyre Forest District Council’s Cabinet Member for Planning and Economic Regeneration said:“We are very proud of this new link road which is already making a positive impact on traffic movement around the town and creating access for further development at Silverwoods. 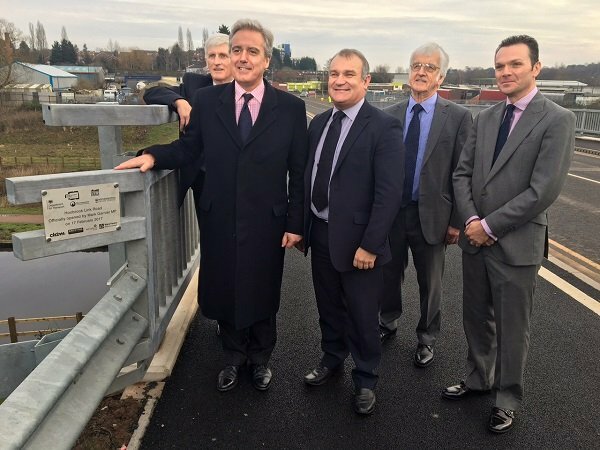 Pictured: Mark Garnier MP officially opens Hoobrook Link Road in Kidderminster.